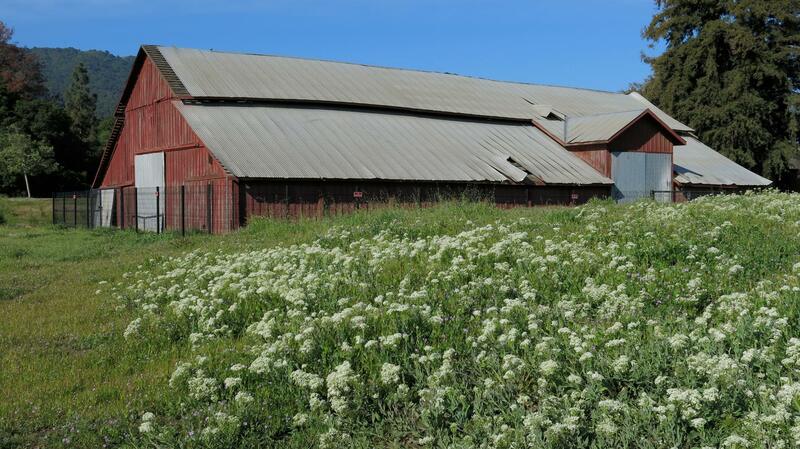 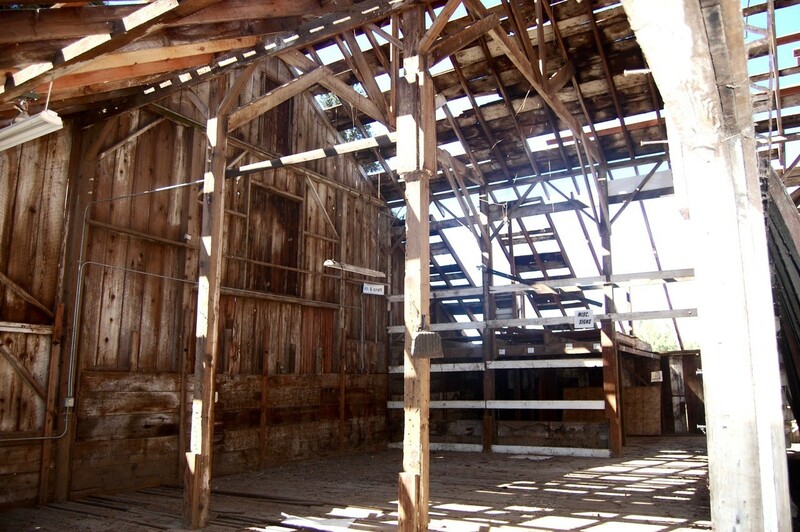 The Miller Red Barn is Gilroy’s link to the California’s cattle industry and rich agriculture history. 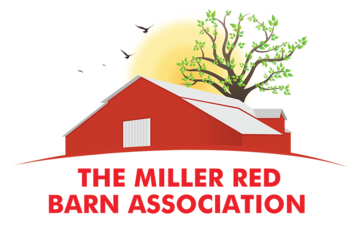 The Miller Red Barn Association is looking for additional Committee Volunteers, who are passionate about Gilroy’s rich historical past and have a desire to act decisively to preserve it. 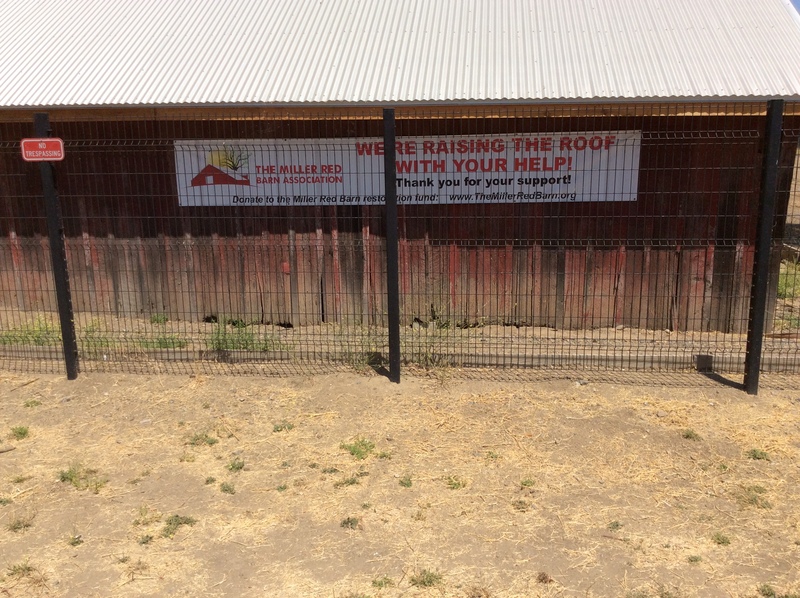 Volunteers are joyfully welcomed. 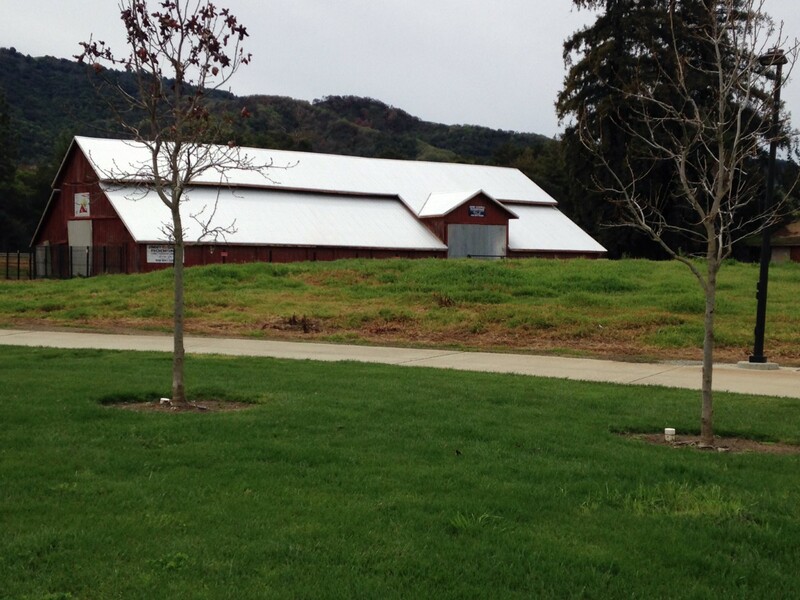 We meet every other Wednesday at 4:30pm at; The Bread Company Restaurant60 4th Street, Suite 104 Gilroy, Ca 95020. 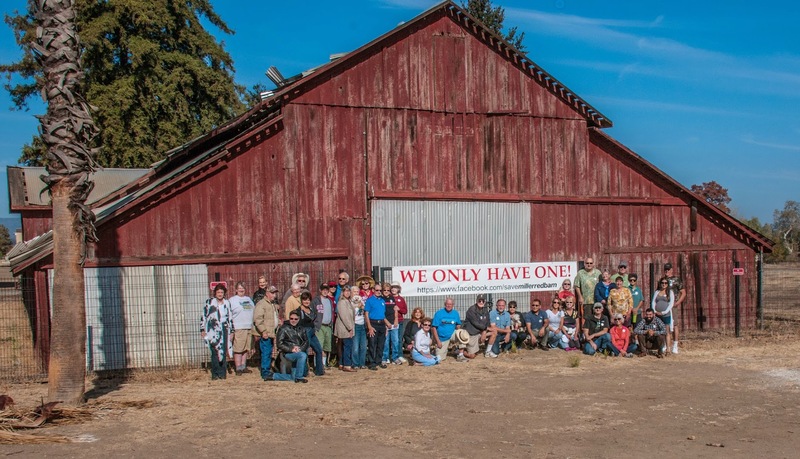 Check out our calendar of events page. 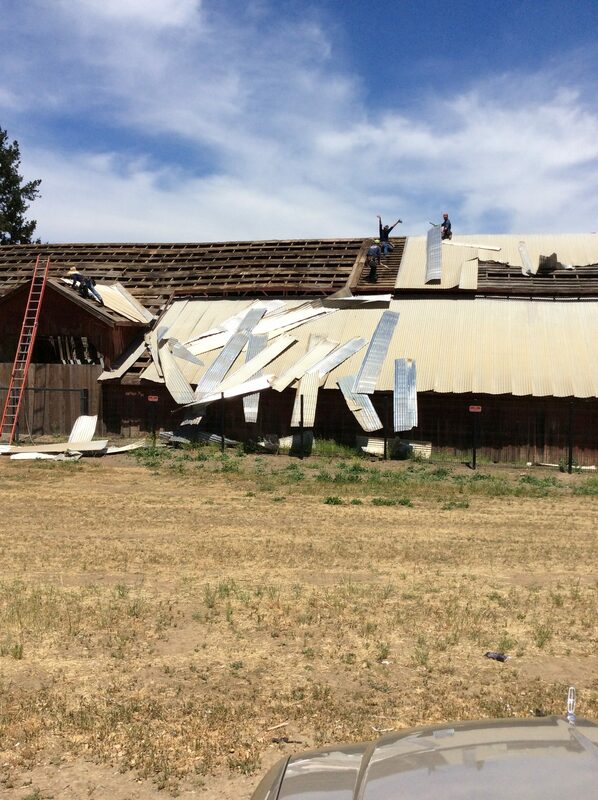 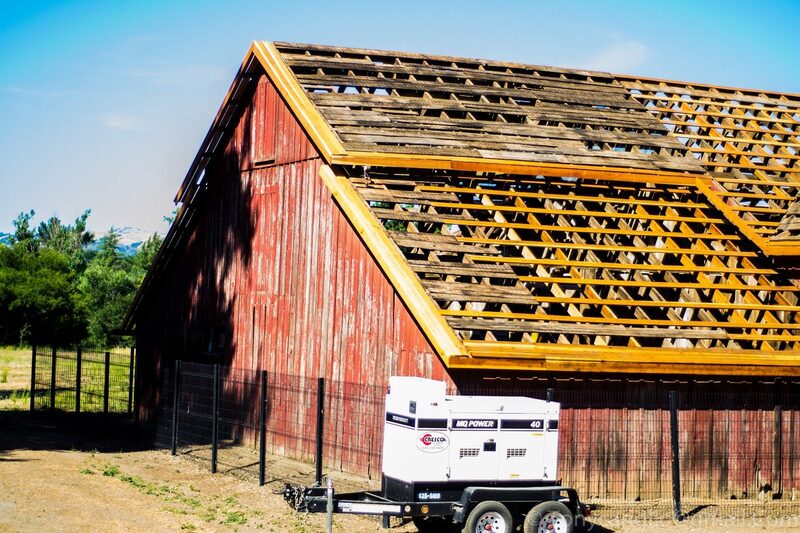 The mission of the Miller Red Barn Association, working with the City of Gilroy and other civic groups supportive of historic preservation, shall be to fund, oversee, and coordinate the restoration of the historic Miller Red Barn in Christmas Hill Park. 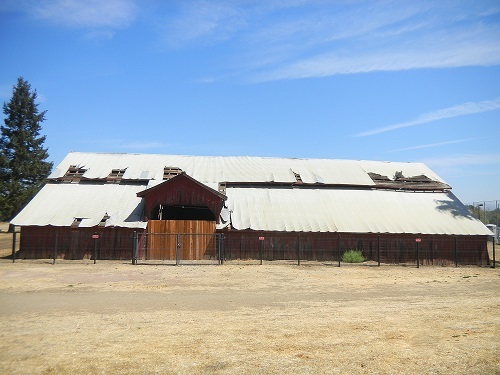 The vision of The Miller Red Barn Association is to restore the Miller Red Barn to serve as a symbol and repository of Gilroy’s agricultural history as well as a living monument to the life and significant contributions made by Henry Miller to the City of Gilroy and to the State of California.